NAEYC members are the heart of everything we do. NAEYC is the largest professional membership association for early childhood educators. Join or renew your NAEYC membership today, and invest in your success! 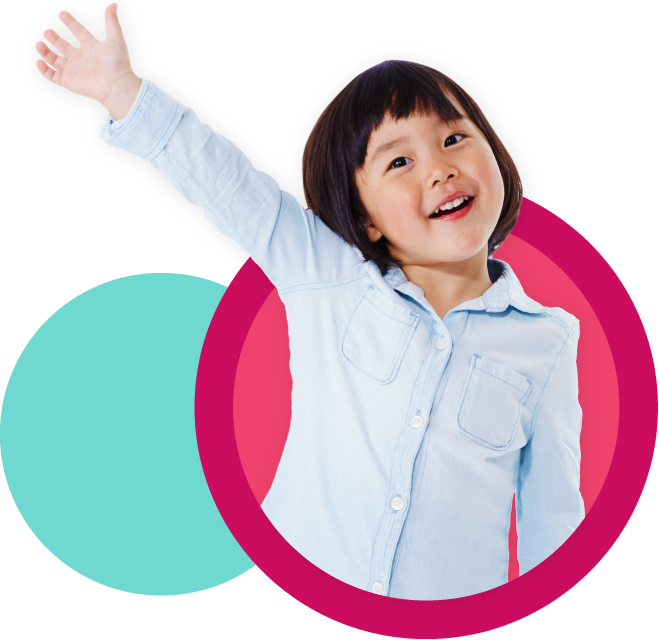 Want to know which of NAEYC's membership options—Entry Level, Standard, Premium, or Family—is right for you? Dive in and learn more! NAEYC membership includes membership in a regional Affiliate group to maximize your access to resources on the ground! Questions about your membership, benefits, or options? This is the place to start!